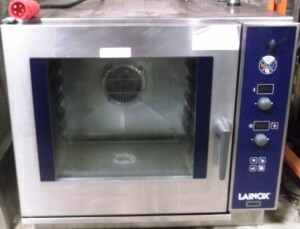 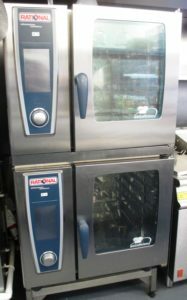 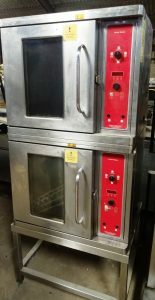 Convection ovens are the workhorse of the busy kitchen. 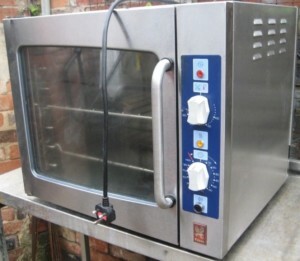 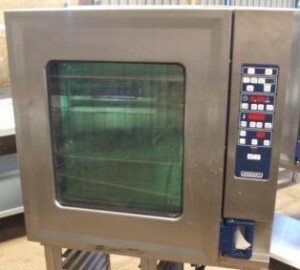 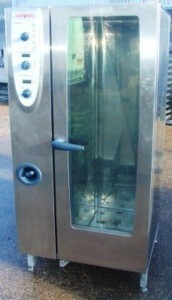 This means you need a convection oven which is strong, dependable and will not let you down. 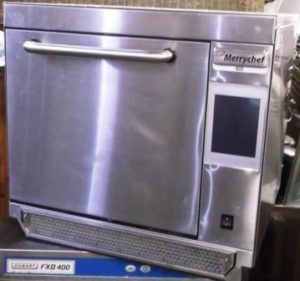 Of course, finding one that is affordable priced should be a concern too, as long as you don’t have to compromise on quality. 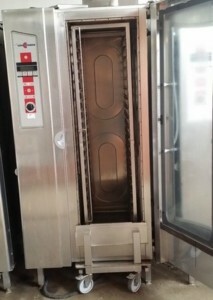 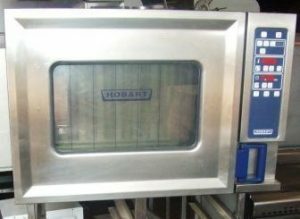 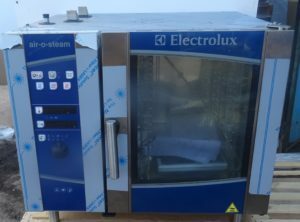 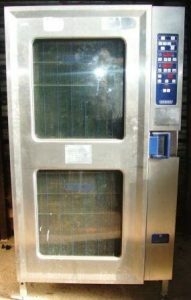 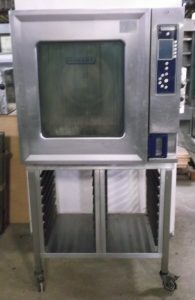 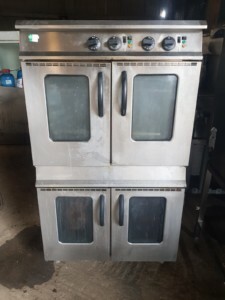 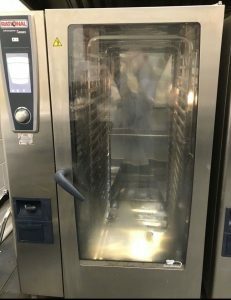 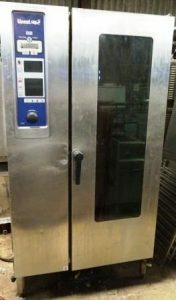 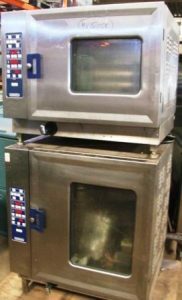 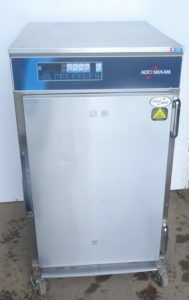 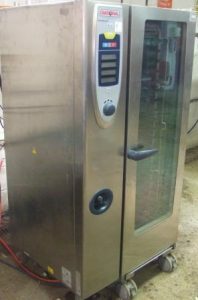 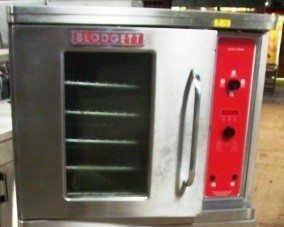 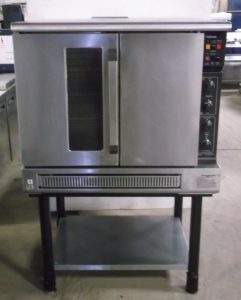 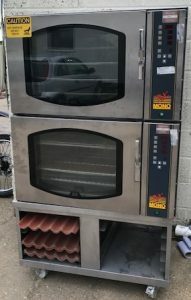 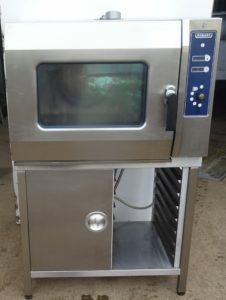 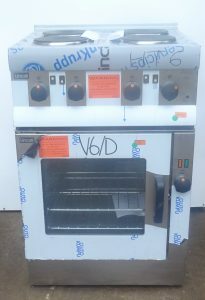 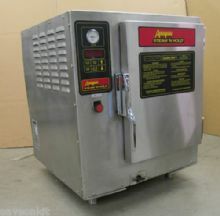 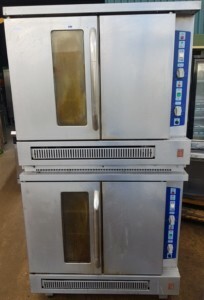 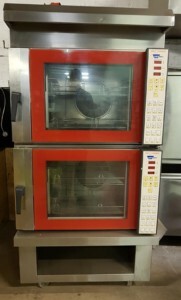 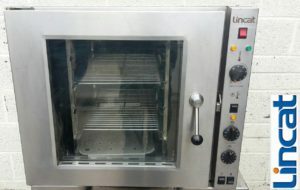 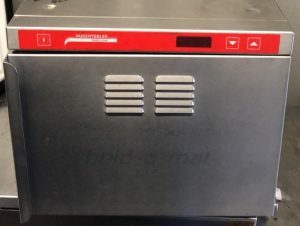 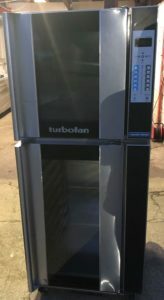 Overall then, finding a convection oven that does its important job to a high standard, time after time, and which does not cost an arm and a leg, can be a difficult task. 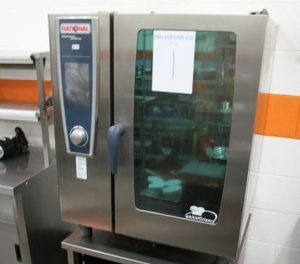 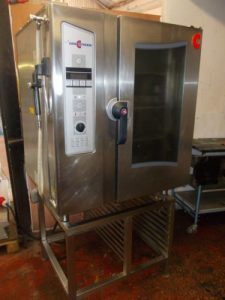 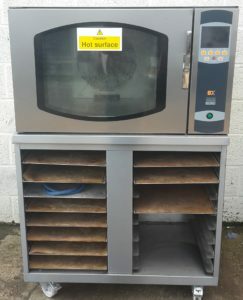 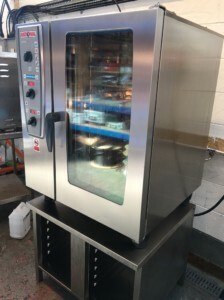 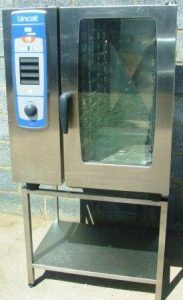 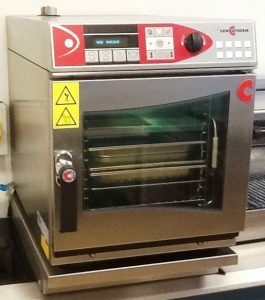 Fortunately, we at Caterquip provide high-quality catering equipment of different types, shapes and sizes, to customers who require the highest of standards. 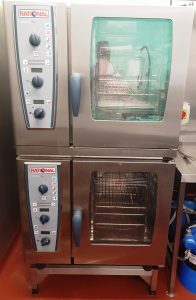 We are commonly able to save people up to 60% off the cost of buying brand new equipment, and this often adds up to being a small fortune. 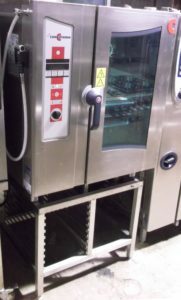 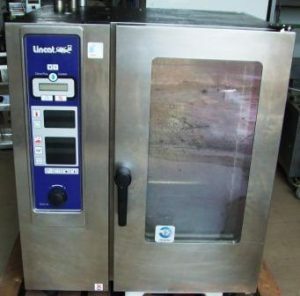 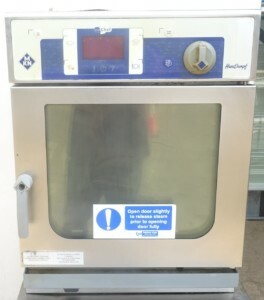 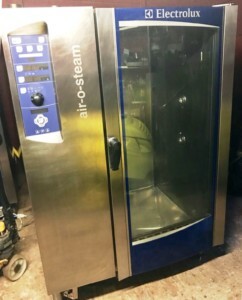 Of course, not everyone is immediately comfortable with buying refurbished, reconditioned or second-hand catering equipment, so that’s why we offer a warranty of at least 3 months on all of our products. 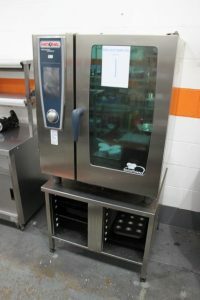 This means you can have peace of mind that your goods will actually work as intended, but in the unlikely event that there are any problems, we’ll work tirelessly to ensure that we resolve them for you as soon as is possible. 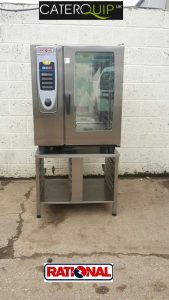 It is this dedication to providing quality customer service before, during and after their purchase that has helped us to generate many hundreds of satisfied customers over the years, and grow to become the largest supplier of second hand catering equipment in the whole of the UK. 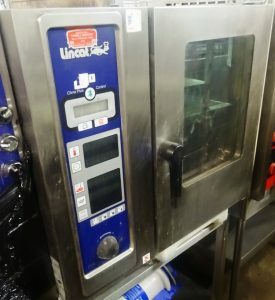 This is a title we’re very proud to hold, and we don’t intend to give it up lightly by lowering our standards any time soon!